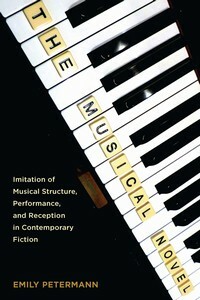 The Musical Novel: Imitation of Musical Structure, Performance, and Reception in Contemporary Fiction, by Emily Petermann (Camden House, May 2014). 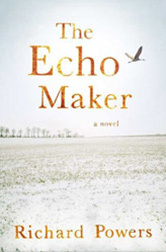 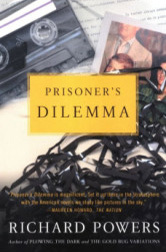 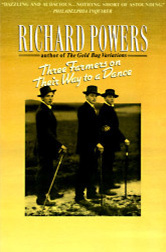 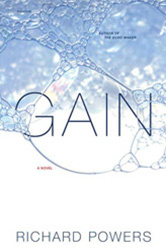 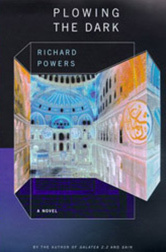 The Musical Novel builds upon theories of intermediality and semiotics to analyze the musical structures, forms, and techniques in two groups of musical novels, which serve as case studies. 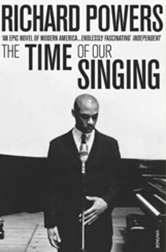 The first group imitates an entire musical genre and consists of jazz novels by Toni Morrison, Albert Murray, Xam Wilson Cartiér, Stanley Crouch, Jack Fuller, Michael Ondaatje, and Christian Gailly. 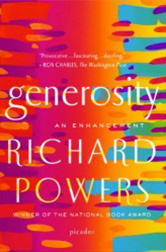 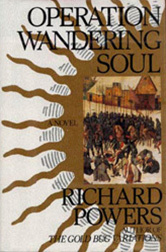 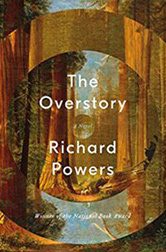 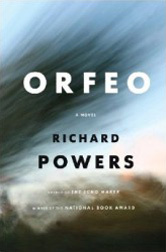 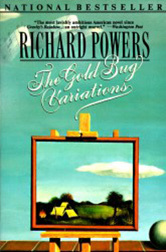 The second group of novels, by Richard Powers, Gabriel Josipovici, Rachel Cusk, Nancy Huston, and Thomas Bernhard, imitates a single piece of music, J. S. Bach’sGoldberg Variations.